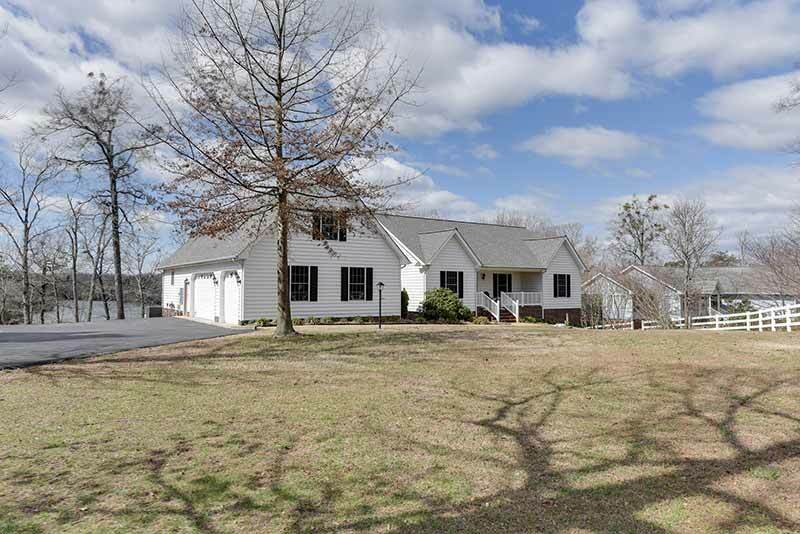 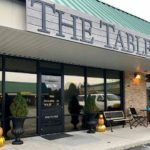 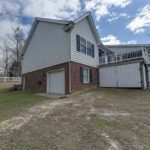 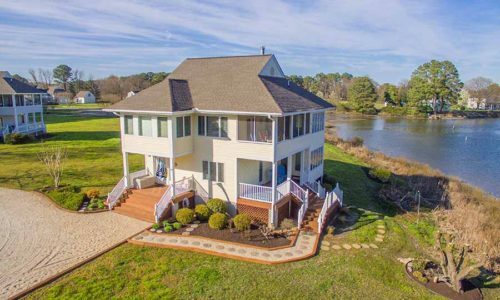 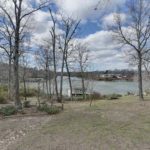 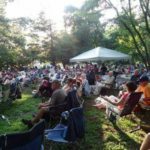 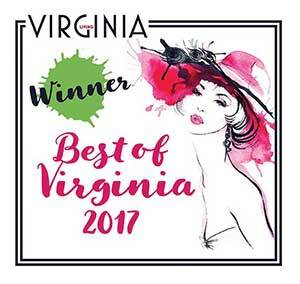 Located in Belle Aire Estates on Bush Park Creek in Hardyville. 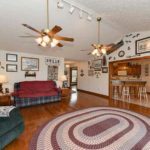 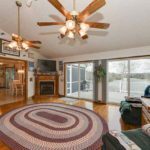 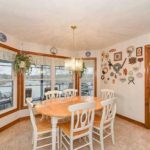 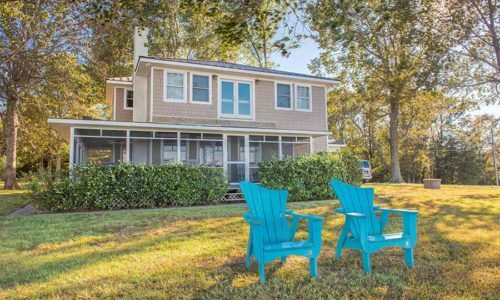 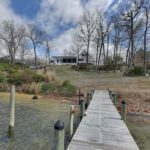 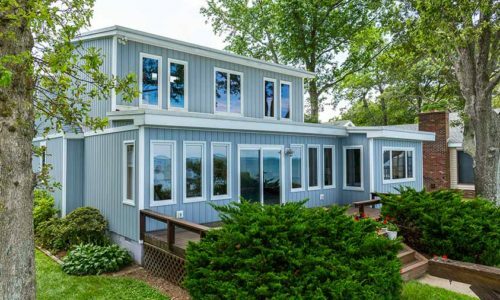 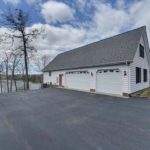 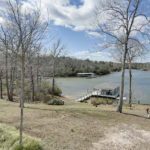 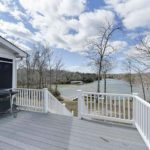 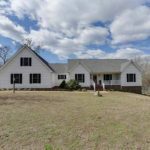 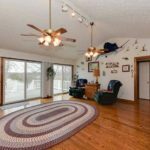 Home features a large great room with cathedral ceilings, hardwood floors, gas fireplace with double sliding doors that open onto a waterfront deck. 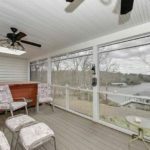 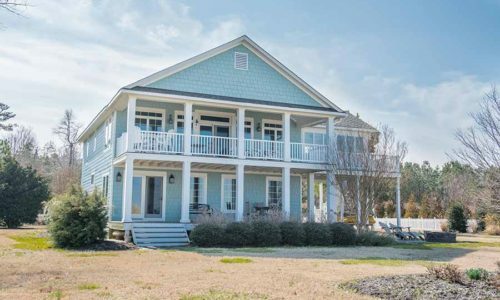 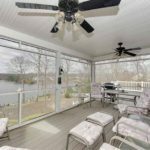 Spacious waterfront screened porch is accessed by sliding doors from the kitchen. 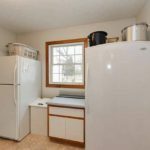 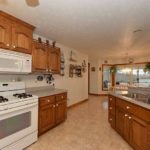 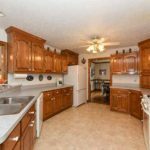 Large eat-in kitchen with bar, breakfast nook and gas cooking. 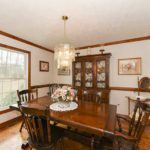 Natural stained chair rail and trim is featured in the formal dining room along with beautiful hardwood floors. 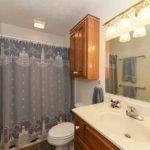 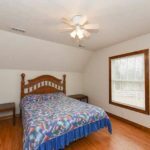 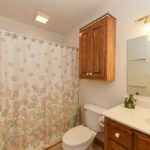 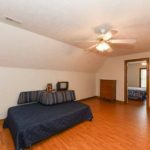 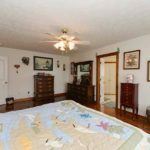 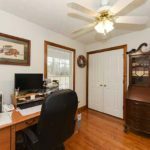 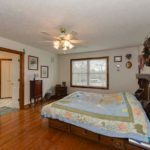 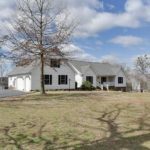 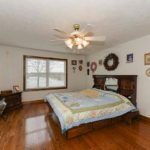 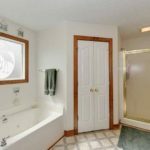 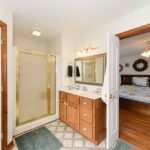 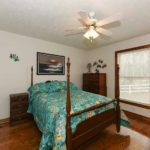 1st floor master has hardwood floors and a spacious master bath with garden tub and separate walk-in shower. 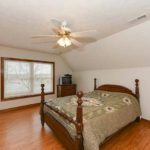 Large bonus space on the second floor for additional guest accommodations. 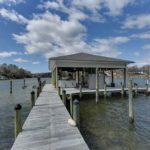 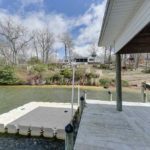 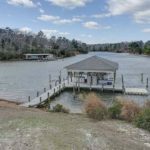 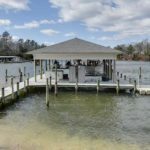 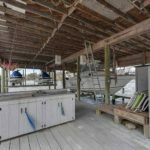 Multiple dockage with boat lifts under the boathouse cover along with jet ski platforms, fish cleaning station and generous storage completes the waterfront living lifestyle at this Gem.